For a DD, my GA is rather tidy underneath. But I'm not gonna detail it's underside. I thought you sold the F-body? The one winter I had to drive the SC/T Kit in the snow i just took off the front lip and left everything else on. The rear builds up with snow/slush really fast and I had it freeze to the wires to the lower reverse lights and rip the wires out. If you can park it in a garage where the snow will melt out of there at night you will be fine, but be ready to dig lots of snow out of the back. 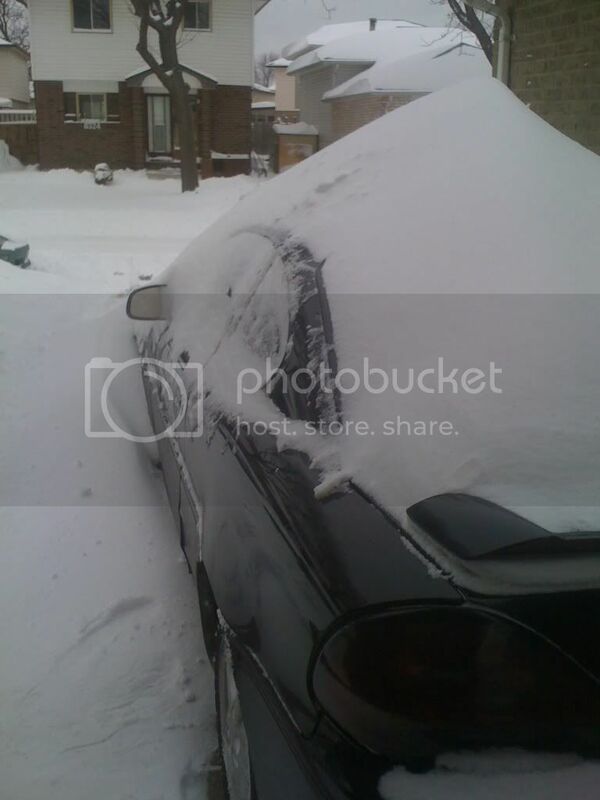 Even without the SC/T kit on the car it built up lots of snow in the rear fascia when I had to drive it in the winter. take the black grill out on the front so its all white. my buddy did that to his. 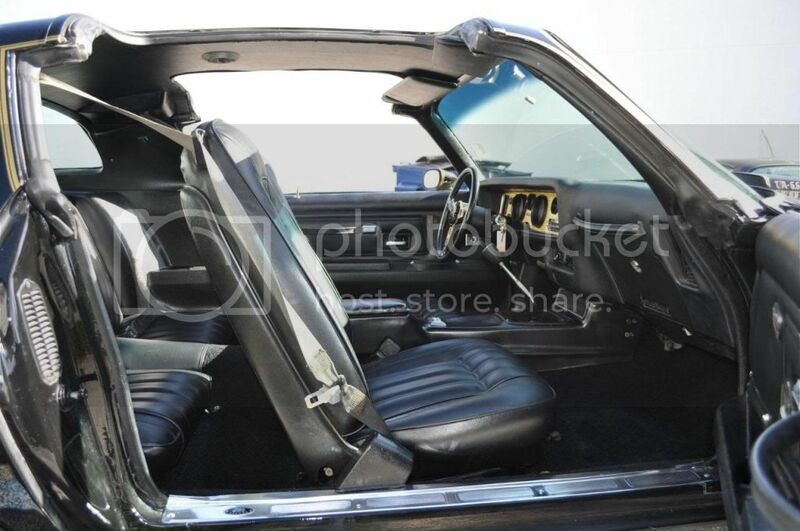 nice z28 though looks good, SLP LM1 would go good with that car if you dont already have it. You got me drooling over that Bandit Car!! 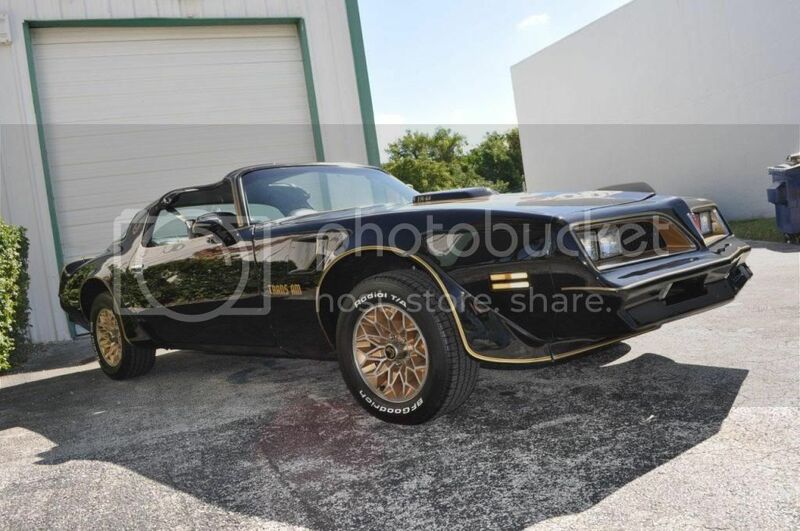 eeeeeeek.. Now that is one car I wouldn't mind driving around, Would be better if I could find a Real Bandit car that was used in first and second movies!! then again I would want General 1 ' the dukes of hazzard ' car!! Btw, It'll be at the Barret Jackson Car Show in Jan. I so wish I had a few million dollars to buy General 1. Here are a few pics from 2 months ago. I like the General Lee as well. The 301 was not strong enough for the 2nd gen. I mean it got the job done, but the extra 100 cubes in the 400 helped the car out more. The 400 in 1977 was only 220 HP but a massive 360 Lbs of tq. 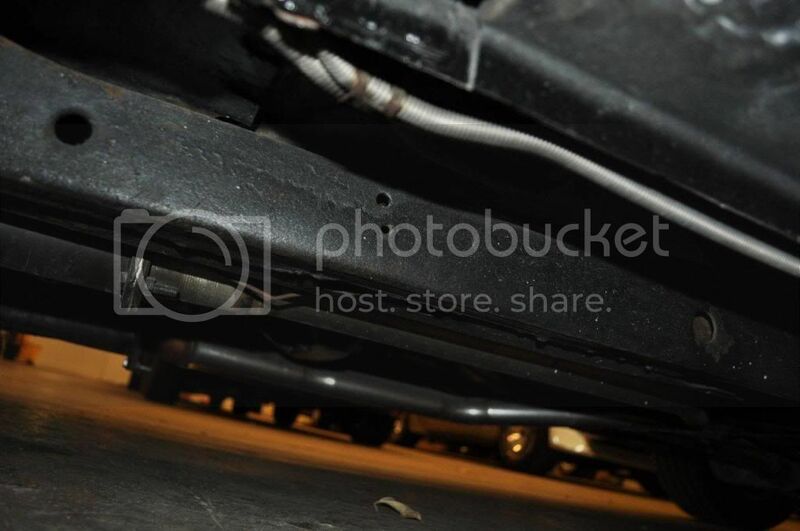 With the ture duals, full exhaust system, mild cam, smog gear smog gear removed its now 465RWHP. Just goes to show how little you need ot do to get them to run like a top. With the 4th gear, cruising at 75MPH I am getting 21MPG highway which I don't see as bad for anything built in that era. 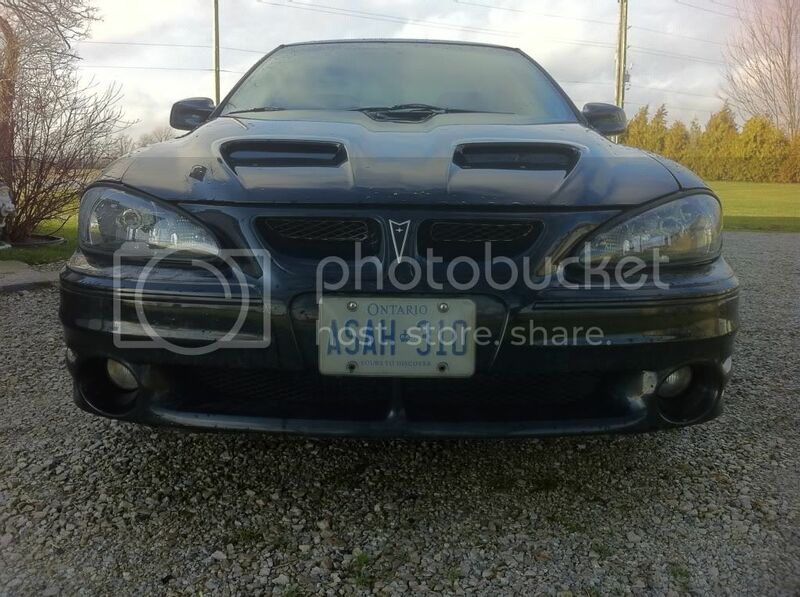 You may think I am crazy, but a buddy of mine hunted down a rare Grand Am/Lemans/GTO basically. In 1977 there was a car called the Can Am. TA shaker and engine, Lemans body, Grand prix dash and center console, and custom body parts. Not so attractive all around, but rare. 1 car has the hard to come by 403 Olds engine (only 42 made) the other has the Sunroof and a ton of options which is also rare. 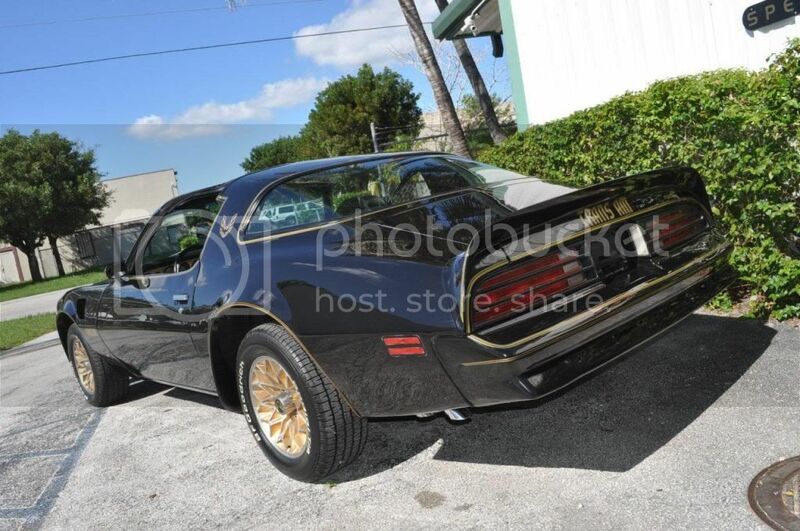 Only 1350 built before the mold to the spoiler broke and GM did not allow the company time to fix it. Just shut down the project. The Can Am registry says less then 250 are still on the road today. I was given a contact to a guy who has 2 for sale. He is going to work me out a great deal. Needs restored, and has rust on the back side. Surface only. In good shape the cars go for about 15K, the rare optioned ones like at Volo auto museum has, go for about 30K. Poor condition around $7000. 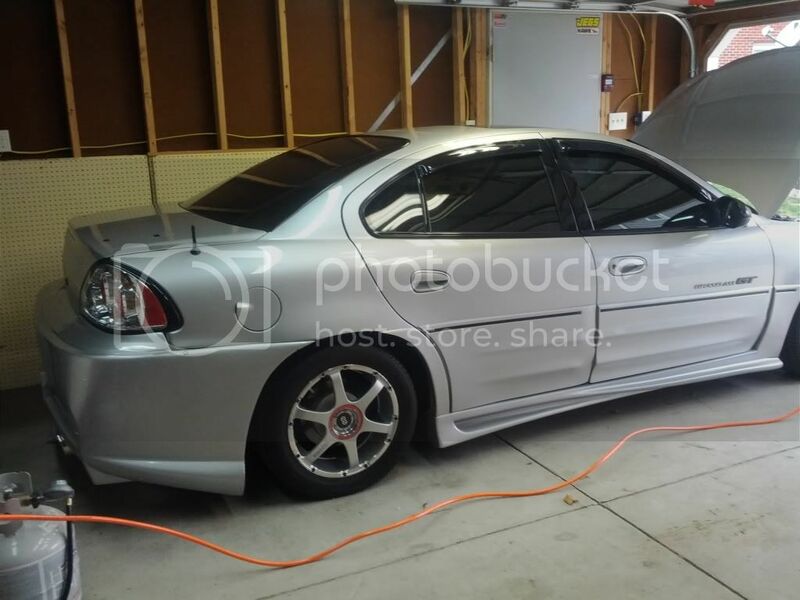 This guy is willing to sell me one of 4 known 403 cars left, and the other with the metal power sunroof for $3500. Not sure that I can turn it down. Another $500 to ship or so, I am still looking pretty good. And the ones I am looking at. Notice the rust on the front fender of the far one. He said a deer hit him with the car parked in the driveway. Killed the deer. Does not look too far gone. I think I can bring them both back. Or maybe turn one to fund the other? Not sold on the idea of two resto projects at once. But I do know the engines and trans inside and out. As it sits, took this today on a drive up the Columbia River area, needs a wash. We had to take off the SC/T lip before it got too destroyed going into our driveway, but as for snow, lets just say I don't miss it. Last edited by emncfi; 12-21-2011 at 10:44 PM. few weeks ago, I was driving here in Wisco, and I saw a bandit edition sitting behind some guys barn and the thing looked bad, Poor car. Cleaned the duo today, taking advantage of the oddly warm weather. Almost 60*F, and it's three days from Christmas. 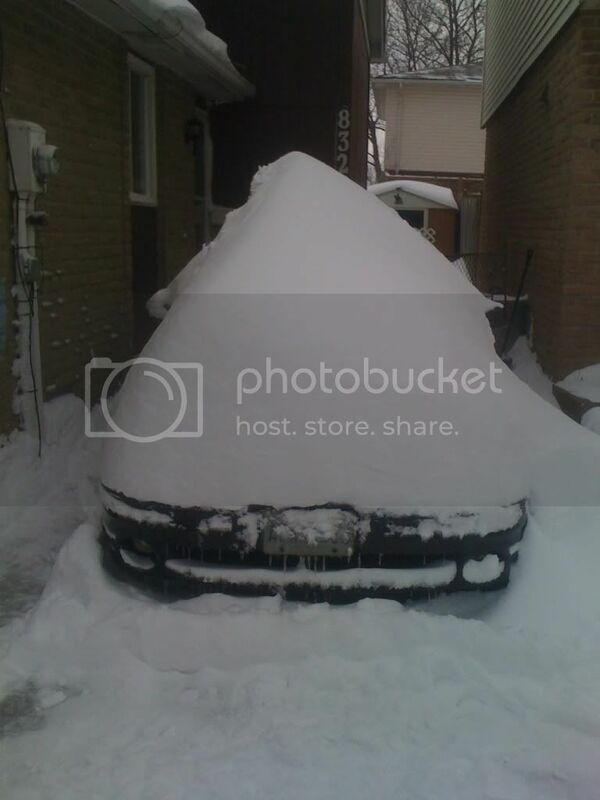 This was my car last winter around this time. Last edited by street_fire; 12-22-2011 at 12:45 PM. I hate storing for winter. The only thing good about it is that you get to catch up on some work that needs done. 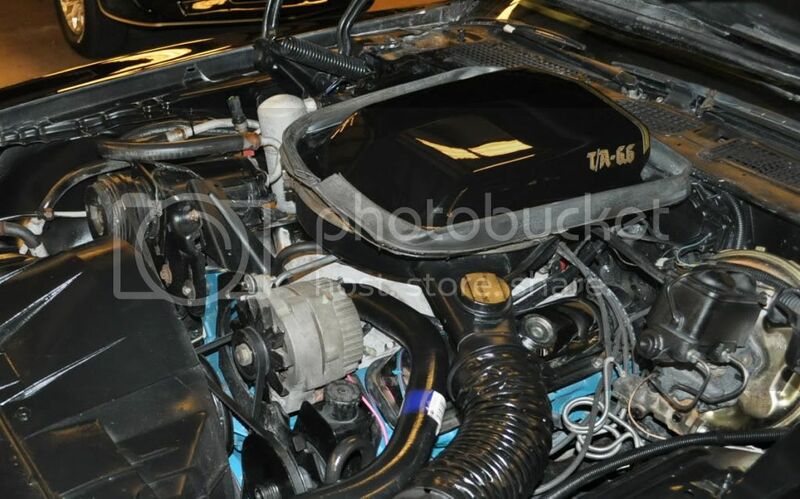 DDM 5000K HID's / Big Four Upgrade / HP Tuners and more! "Living is doing everything you want to do and dying is everything else"
Last edited by G.I.Ceo; 12-22-2011 at 01:26 PM. I need to wash my car. It's filthy from sitting so long, and the stupid lawn maintenance guys at my apartment complex blowing dust all over it with their stupid leaf blowers. There isn't a good place to wash my car here though, and all my cleaning/detailing stuff is still in my buddies garage. My pops hires a lawn crew to maintain the front and back yards. I park on the street, next to the front yard, and they give no focks if I'm parked here. Grass and debris all over my car if I forget to move. And don't get me started on he damn water sprinkler system.